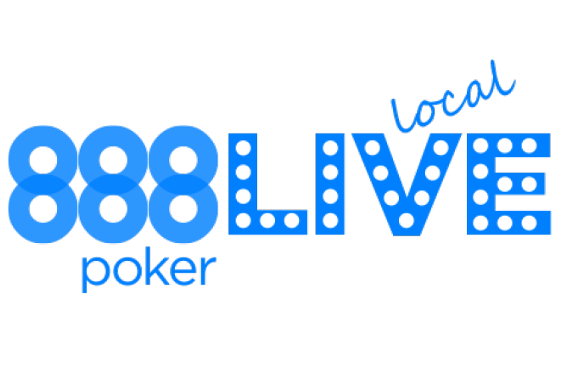 The year’s first stop of the 888Live Local tournament series kicks off today from the Alpine city of Innsbruck, Austria, featuring a $400 buy-in no-limit hold‘em main event offering a $50,000 prize pool. The poker extravaganza from 888poker is looking to surpass last year’s edition where 115 entrants combined to smash the $44,600 main event guarantee by creating a total prize pool of $50,792. Last year saw German player Thorsten Facius walk away $14,515 richer after defeating Bosnia And Herzegovina’s Andelo Bozic in the heads-up finale while the 2016 main event will feature the likes of professionals Dominik Nitsche and Sofia Lovgren with Tatjana Pasalic hosting. With a potentially bigger cash prize up for grabs this time around, competition is expected to be every bit as fierce although 888poker is stressing that the event is about more than poker and has encouraged players to hit the slopes and try out some skiing or snowboarding. Further enhancing the fun feel of the Innsbruck Igls stop, any competitor that is eliminated on the second day of play is to receive free entry into a $5,000 bounty tournament on Sunday evening.